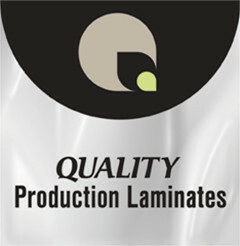 Quality Production Laminates are 3.5 mil pressure sensitive vinyl films that add quality to your graphics and provide protection from the elements. Smooth clay-coated liner allows for a better wet-out look on your graphics. Provide protection for short term outdoor graphics at a cost-effective price. Available in gloss, lustre and matte.